Fancy becoming an archaeologist! 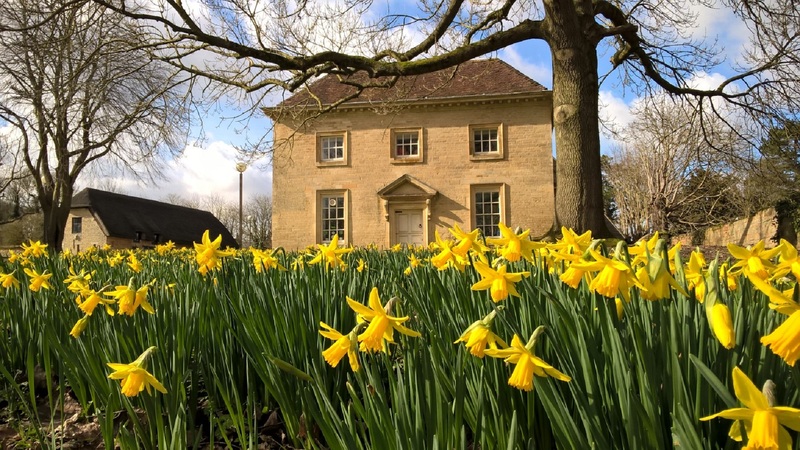 Then come join the Parks Trust and Cotswold Archaeology as we look to discover more about this historic landscape of Great Linford Manor Park. Archaeology week will be taking place from Monday 8th April to Saturday 13th April. And on Satuday 13th April, we will have a public open day from 12 - 2pm where there will be speeches and tours around the trenches. As part of this dig, we are providing several public sessions where you can get actively involved in archaeology. These free tasks will include trowling, taking photos of the finds, producing recording sheets, scale / section drawings and many more. This will be under the direct supervision of Cotswold Archaeology. Please ensure that you wear suitable footwear and clothes for the event. If possible, please bring steel toe cap boots, but sturdy footwear will be allowed. If you have a kneeler, it would be useful. We will be providing all volunteers with gloves. Children under 18 can book a ticket, but will need to be supervised by an adult who must be present in the park. Activities may also be limited due to health & safety.